According to two separate Twitter leakers, HTC is set to launch a new variant of the One (M8), internally called the M8_EYE, complete with a 13MP rear-facing shooter and Duo Camera setup. From what the leakers state, the phone should feature all of the M8’s same specifications, except for its new shooter. In addition, the phone will run Android 4.4+ with Sense 6 out of the box, just like the current M8 offering from HTC. As for when, it is reported that HTC will announce and release this device in October, which is literally right around the corner. Slated to have an event on October 8 for its Recamera in New York City, could HTC also unveil a new handset alongside it? 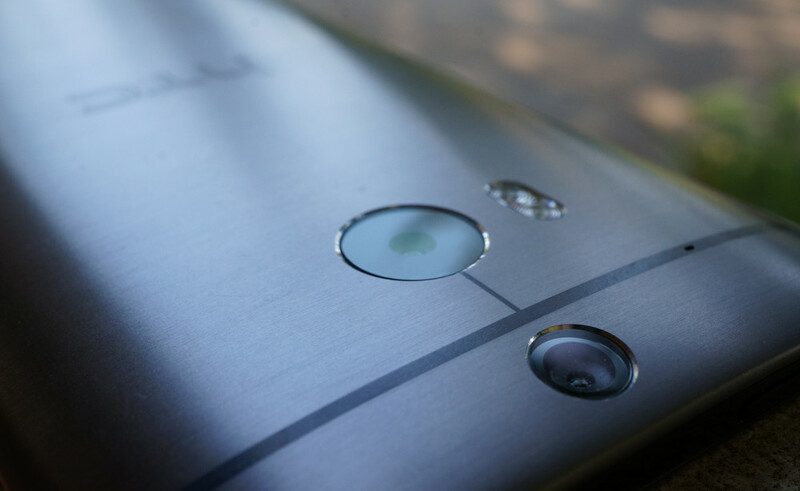 Should HTC release a One (M8) with 13MP shooter and Duo Camera setup, are you grabbing one?